You all know that MoritzFineDesigns.com is chalked full of great printables. If you are grabbing the many free downloads from the site, you have to be prepared to print all the things! 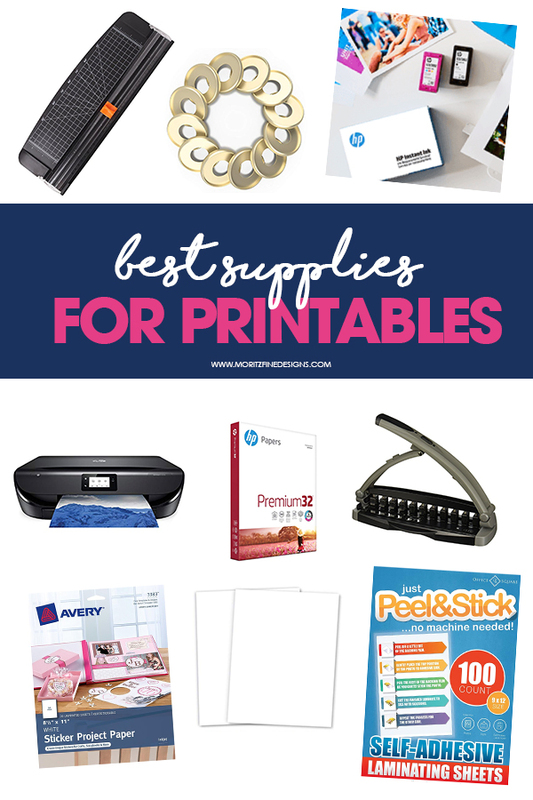 Below is my list of the best supplies for printables. HP printers are the best. They are super affordable, whether for printing at home or in an office. The best part is the printing is amazing and you can print super cheap because of the option to use the Instant Ink Program. 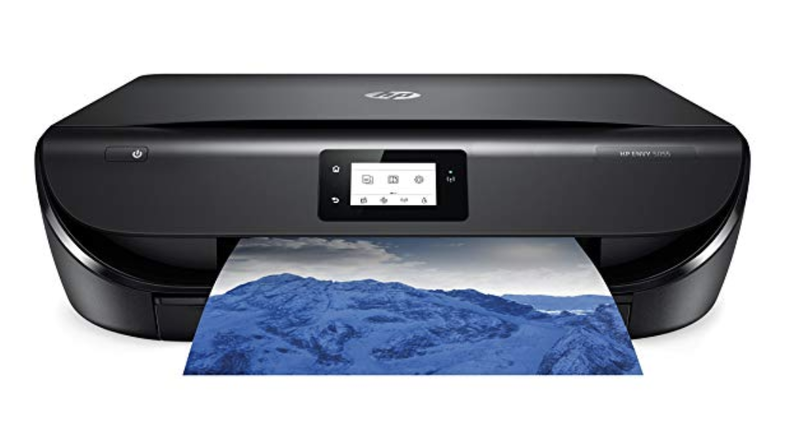 I’ve been using the HP Instant Ink subscription program for almost 2 years now and I will never go back to anything else. 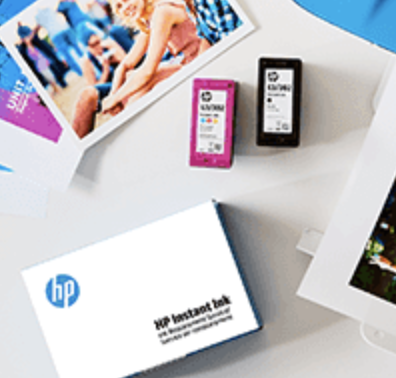 HP mails ink directly to my home and I never run out. When running low, new cartridges show up at my door step! 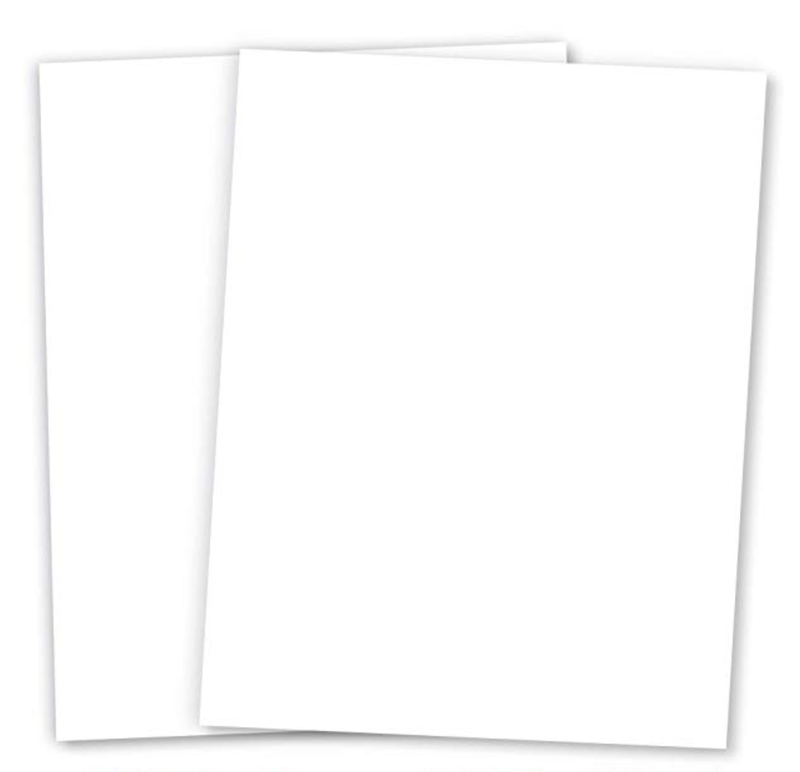 The best part-I spend only $5/mo to print 100 pages! That’s $60/year! 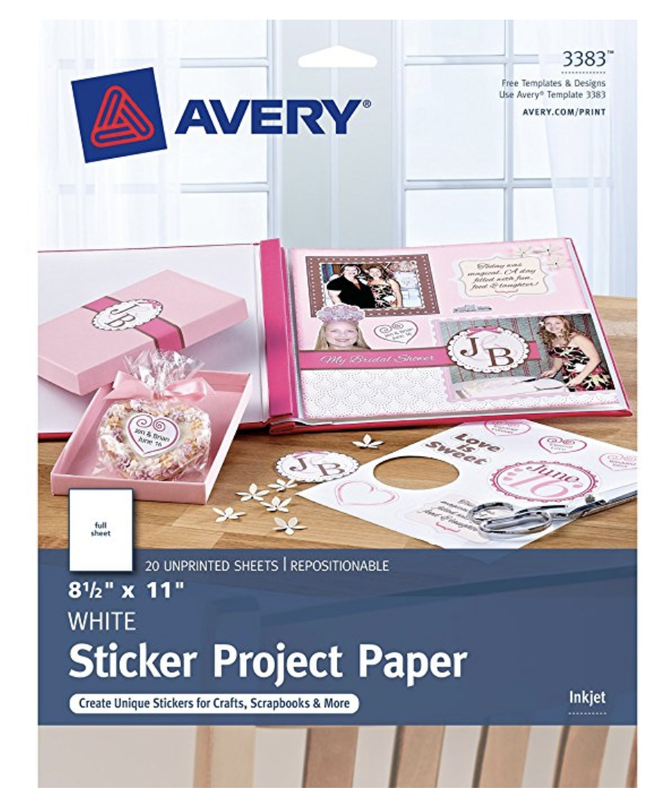 Buy a package of this and it will last forever because it’s not something you print on daily, rather you use heavy card stock for home decor printables, planner covers, invitations and anything else that needs a thicker, high quality paper. 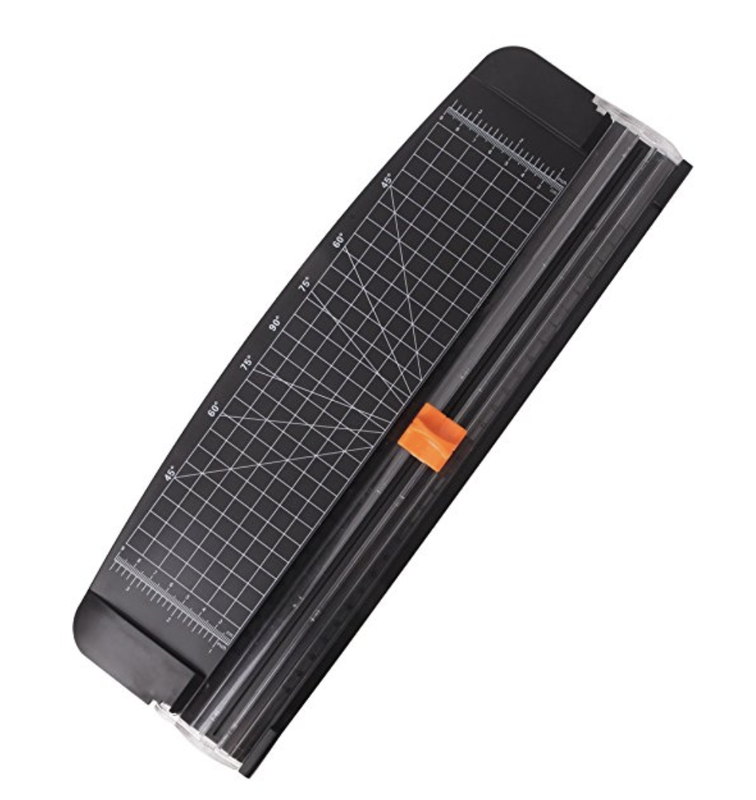 I have had a paper cutter for around 15 years and it has been on of the best investments. 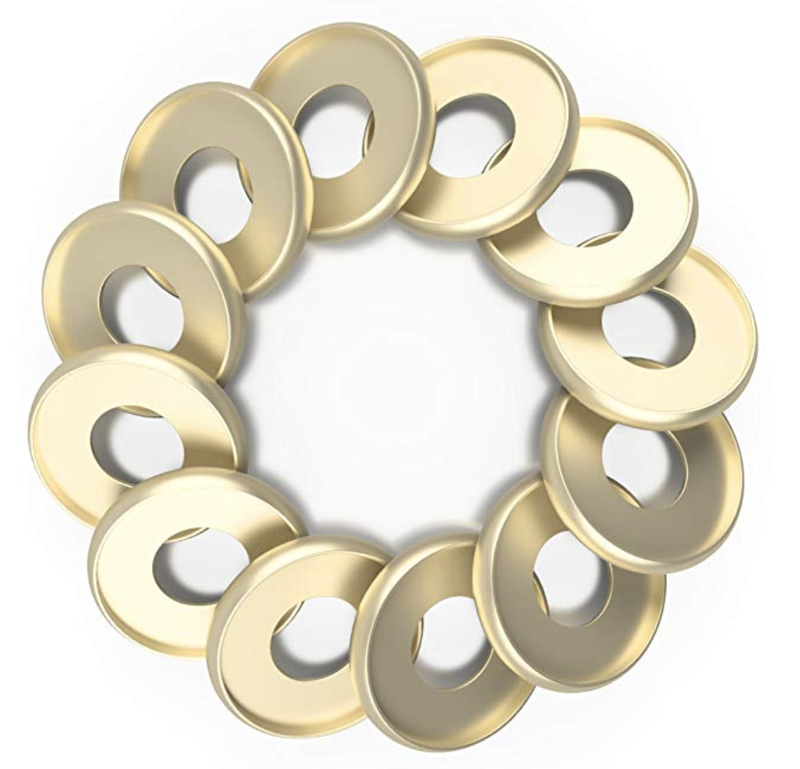 They are relatively inexpensive and I use it all the time, even the kids end up using it for school projects. It’s perfect to trim printables, cut invitations and more. 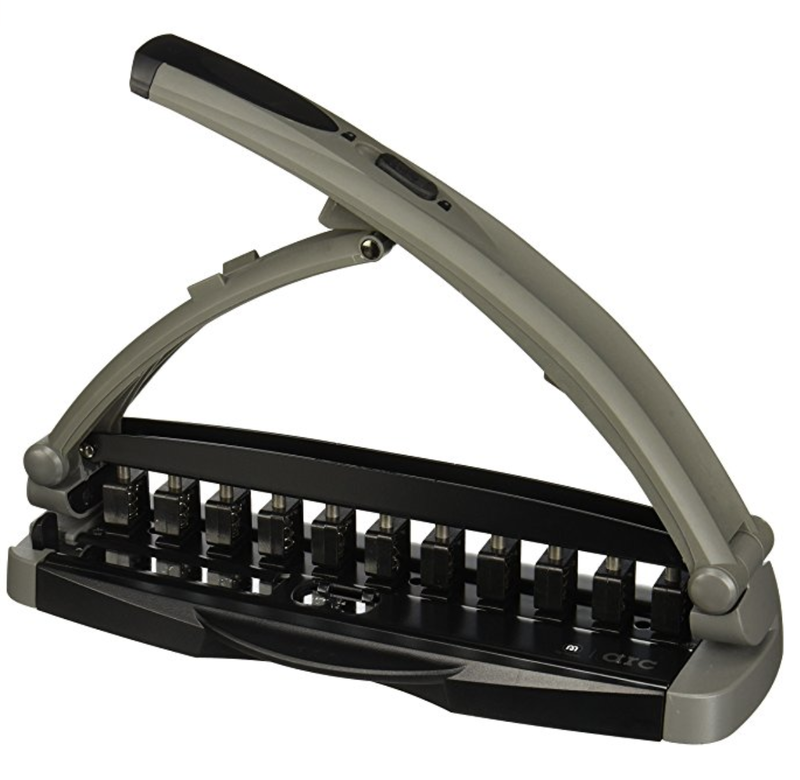 Because I print so many planners and things I like to bind together, I invested in a heavy duty Discbound Punch (There are numerous less expensive options available too). It’s so easy to organize printables into a discbound system. I love how quickly I can add, remove and move papers around with this system. Along with the discbound punch above, I can create binders of all sizes. There are different discbound discs available to choose from depending on how big or small my finished binder will be. I love that it’s so easy to add or remove items to the discs. This heavy weight paper is smooth as butter! Seriously, I love how deep the ink colors look and the thickness of the paper screams quality. I save this paper for printable projects I share with others or want to last a really long time. 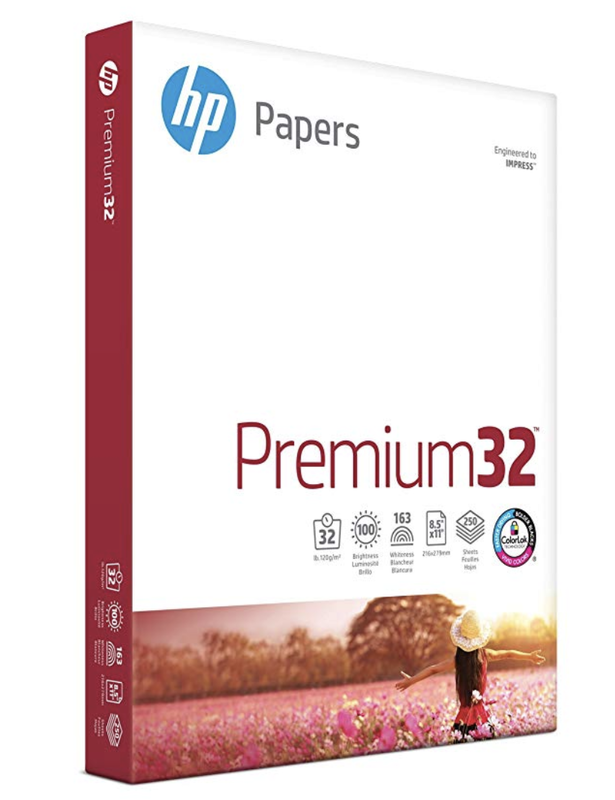 A perfect place to use the heavy-weight 32 lb paper is for the Life Management Binder –because it gets lots of use, the heavy paper allows it to hold up really well. These self-laminating pouches are the best to keep on hand at all times! I love to use the laminating pouches for cleaning charts. This lets me re-use the charts over and over each and every week. These sheets are also perfect to use for your kid’s chore charts and they also work for the baby-sitter notes. Surprisingly I use this sticker paper much more often than I thought I would. 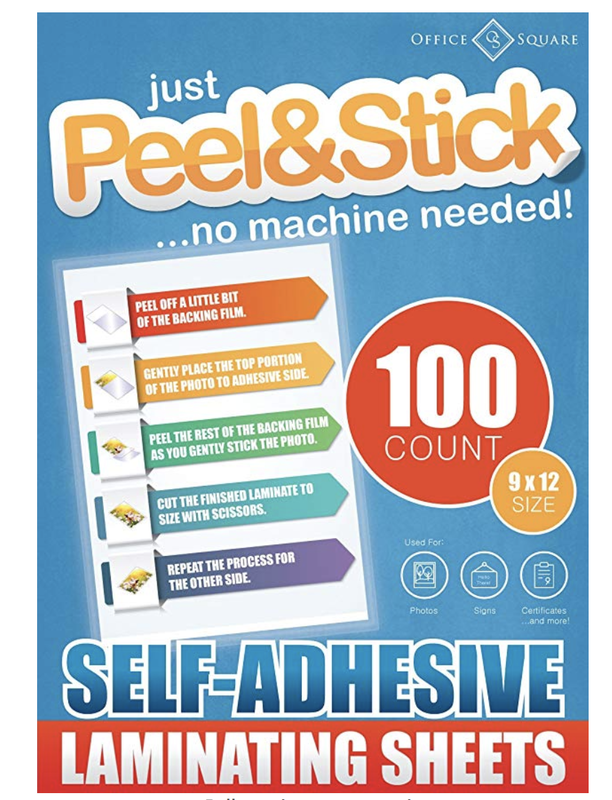 I bought it for one project and have used it for so many more printable projects.